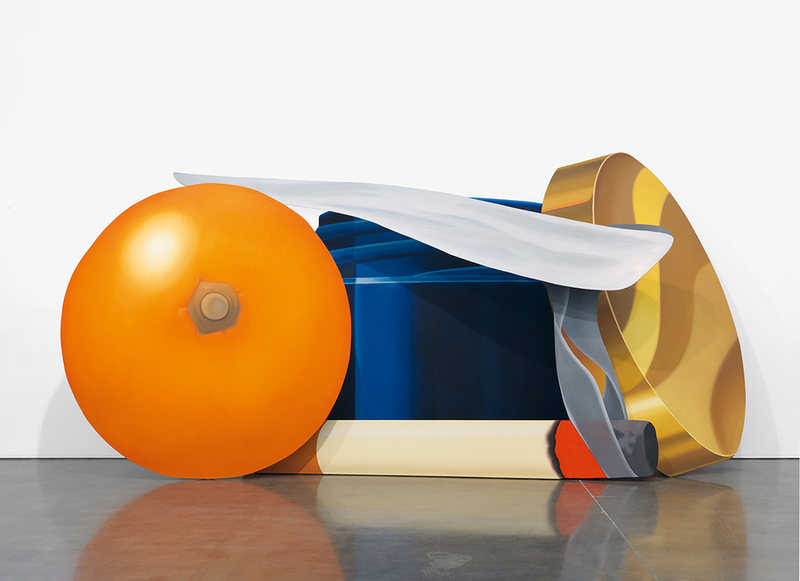 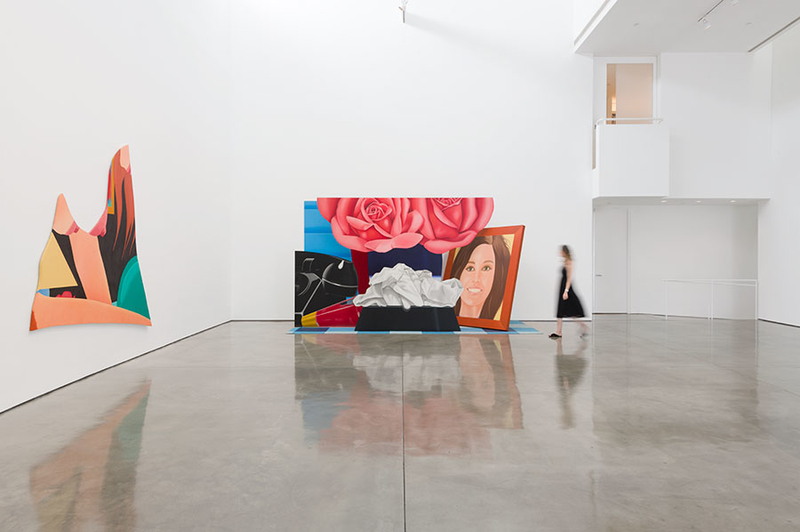 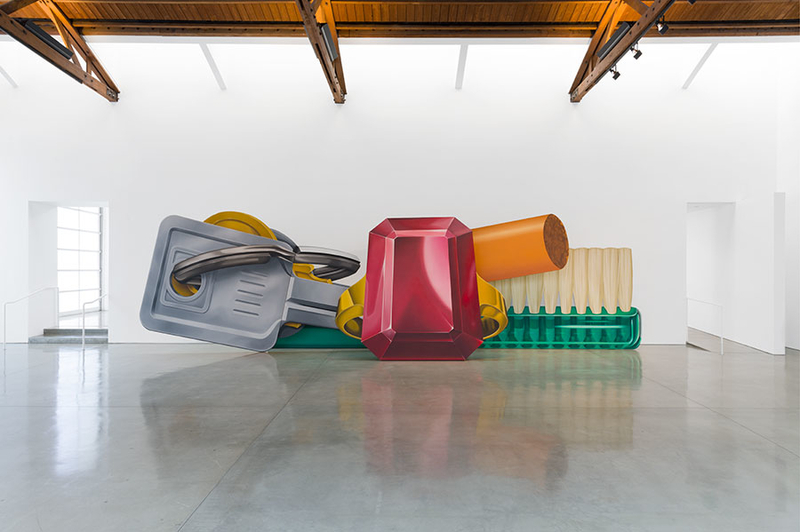 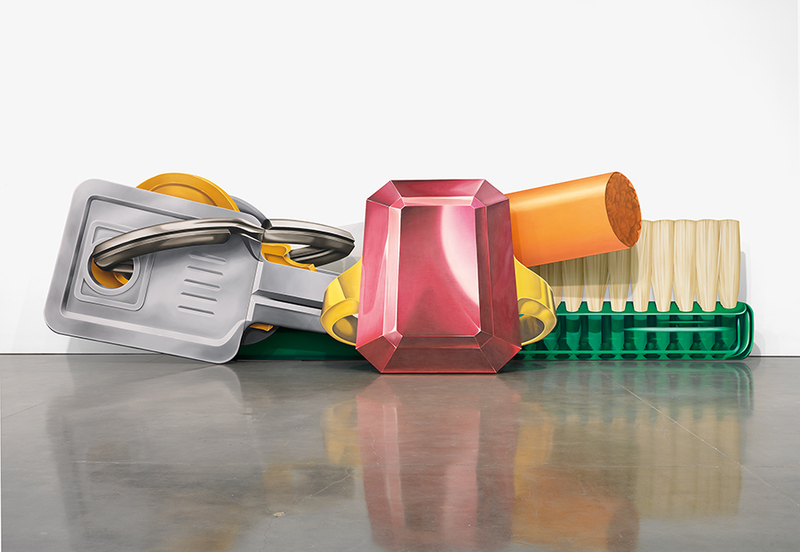 Currently at the Gagosian in Beverly Hills, seven monumental pieces from Tom Wesselmann are on display spanning two decades of work – 1963 to 1983. 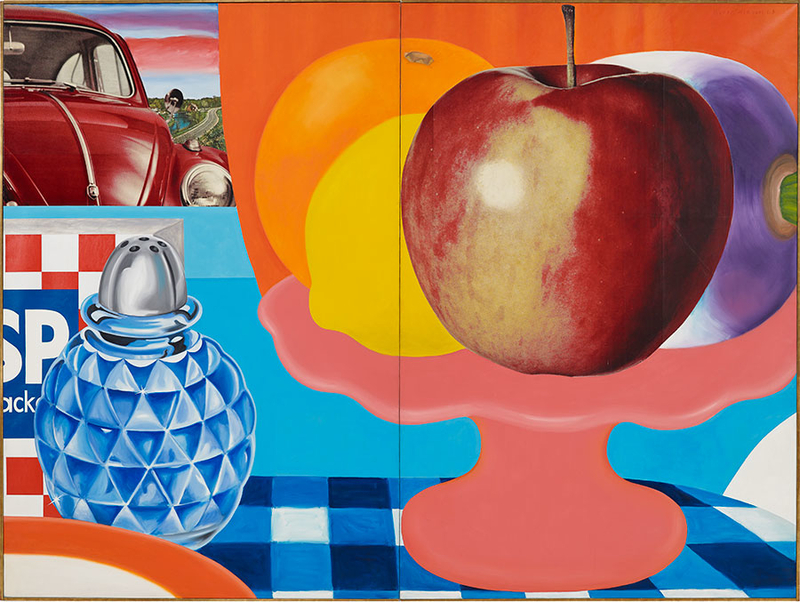 Assembling some prime examples of the American Pop artist’s Still Lifes, Standing Still Lifes, and Bedroom Paintings, the Los Angeles gallery has given art fans a chance to see some of the most striking series of works from his career. 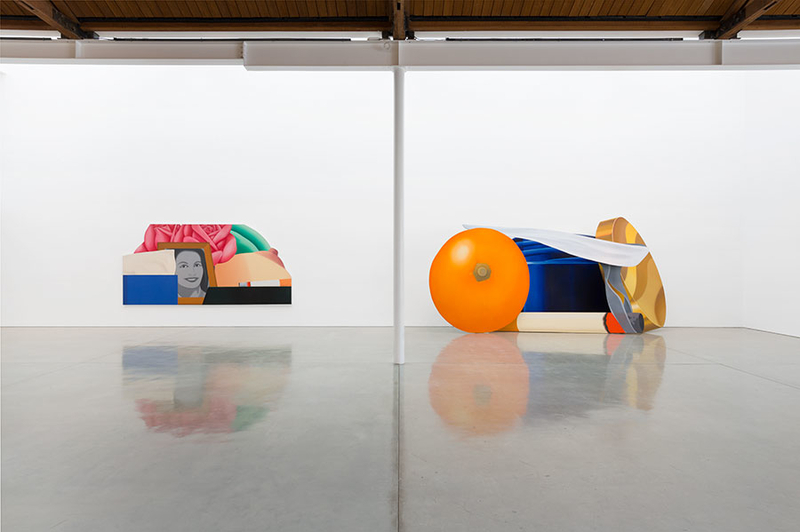 The shaped canvases, oftentimes mounted on the wall or floor, give them a more dimensional feel and usually incorporate painting and collage, a phase of Wesselmann’s oeuvre where sexuality became more implied than overt. Categories: Contemporary Art, Shows & Events. 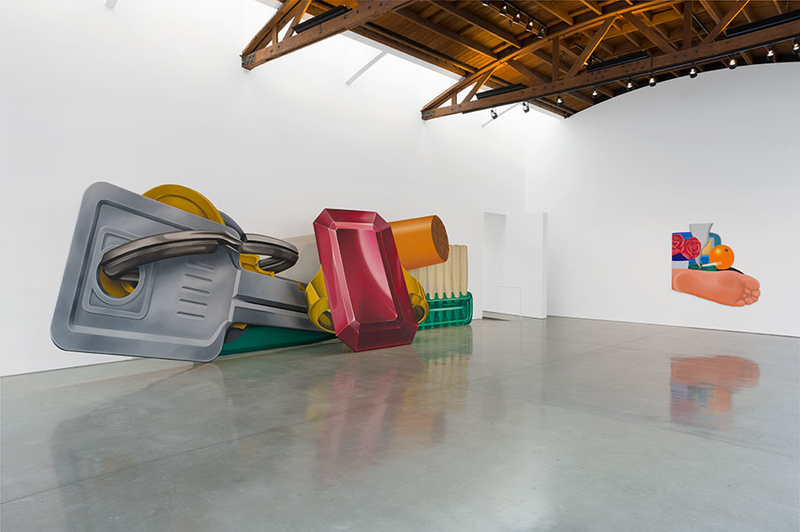 Tags: Contemporary Art, featured, Los Angeles, Shows & Events, slider-featured, Tom Wassermann.